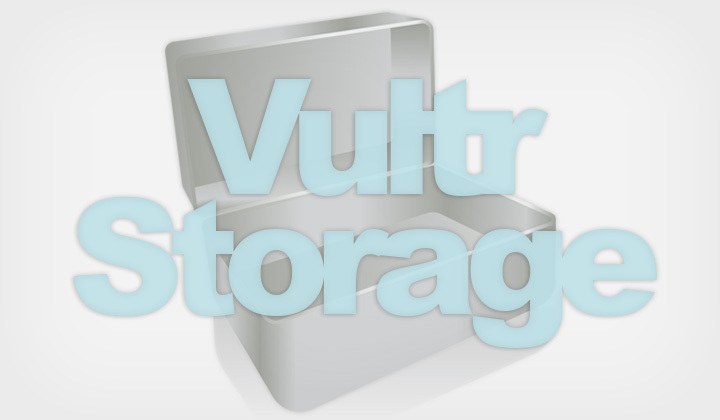 Here’s my findings on Storage Instance deployment on Vultr. Vultr supposedly offers extra increased SSD storage options for their affordable Cloud Compute server instances in Tokyo (Japan), New York (US), Los Angeles (US) & Amsterdam (Netherlands). All I can say is, if only that would be true! Storage Instances have been sold out for months, with a warning that says; “We anticipate additional capacity within the next one to two weeks”. I reached out to Vultr in 2018, and they told me there are NO PLANS to increase their storage instance capacity. So be warned — chances of obtaining a storage increase for your Vultr VPS instance is pretty non-realistic at the moment..! Don’t waste your time waiting for nothing, Vultr has fast support and they’ll let you know the current situation on Storage Instances in April of 2019. Have you considered going with DO? They offer quality block storage volumes in all of their Droplet locations, Canada, US, UK, Germany, Holland, India, Singapore. Their pricing is at $10/month per 100GB. Another great alternative is Linode, you can create extra “volumes” for your VPS in Germany, or California, New Jersey & Texas in US. Unfortunately, they do not support all available country locations for additional volumes. Same pricing as DO, at $0.10/GiB per month. This location is currently sold out. We anticipate additional capacity within the next one to two weeks. Would you like to be notified when we have additional capacity? Thank you for your interest in Tokyo, Japan. We will notify you when this location has new availability. If you wish to deploy a server now, please select a new location below. I’d love to get my hands on a storage instance in Tokyo, Japan or alternatively in New York, Los Angeles (US) or Amsterdam (Netherlands), but they are all “temporarily sold out” at the moment. It says that you “anticipate additional capacity” in a week or two. However, I have been checking up on that page for two months now. Could I please have a realistic update on the situation for your storage instances? Thanks for contacting us. We do not have any current plans to add additional capacity for storage nodes. Thanks for your answer. So I take it that if looking for storage nodes, I better take my business elsewhere. Will keep using your excellent and affordable VPS thought. We are glad you are enjoying our services! We are pleased to continue to serve you! Good luck getting increased, extra storage for your SSD server! Comments, and questions that are VPS related, most welcome. For your info, some of the posts might contain affiliate links as means to provide material support for my blogging efforts. Big, big thanks. David.